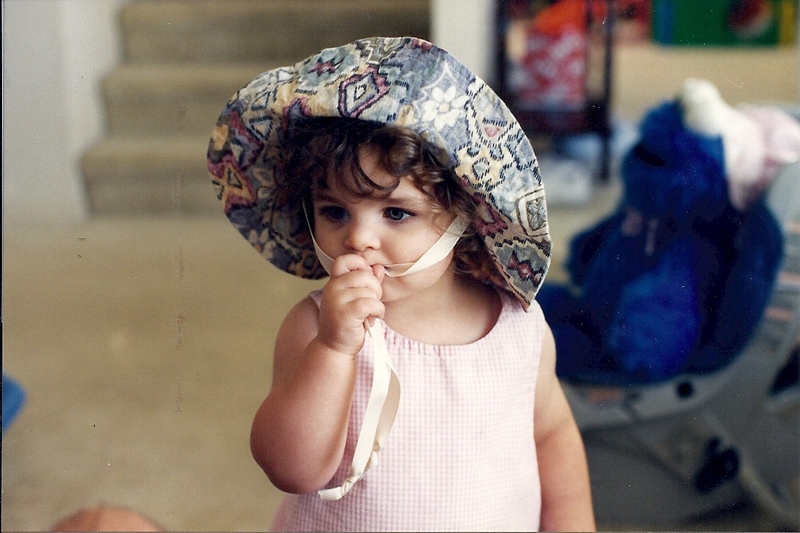 Tomorrow, my oldest daughter turns 21. A magical, mystical age where although she will be an adult for all intents and purposes, she’s still my little girl. This is the baby that turned my world upside down. I was a young mother, 24 years old. I was also recently married (less than three years), recently relocated from West Coast to East Coast, hundreds of miles from family and in a culture I was still trying to understand (military). I was warned that I would be overprotective and quite possibly overbearing with my firstborn. And I was. She would tell you I still am. Fortunately for her, I outgrew much of that as she gained siblings. My daughter blazed trails every place she went. She was reading to her siblings and then watching over them at school. Her sense of justice developed early and she stood up at every chance. Watching her grow up was fun and truly joyful. Tomorrow, she will become a legal adult. She will travel the world. Her thirst for knowledge will lead her to successes we can only imagine. Her determination to do the right thing may rock a few boats, but I know she sleeps well at night knowing she has done the best she could to be true to herself. Here’s to you Beanie Baby…happy birthday and may all your dreams come true. I love this so much!! It’s beautiful!! !